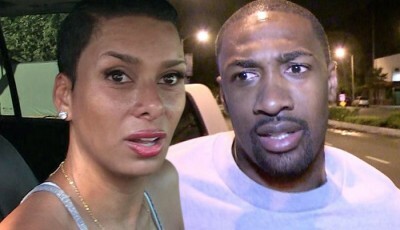 Never a wife, Laura Govan’s claims everyone’s got it wrong and says she is not pregnant for Vince Herbert, she blames her ex-fiance Gilbert Arenas. 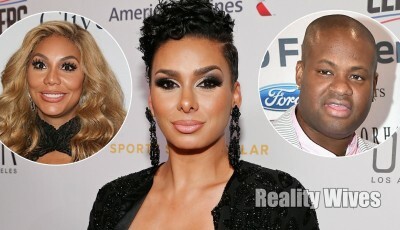 Tamar Braxton stated that her husband Vince Herbert was arrested. 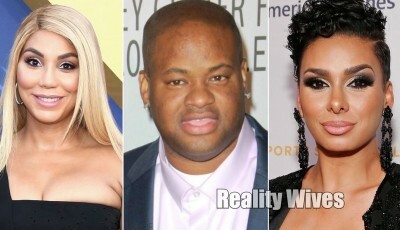 Reality Wives did some digging & found that he was arrested on the 25th December for spousal abuse. 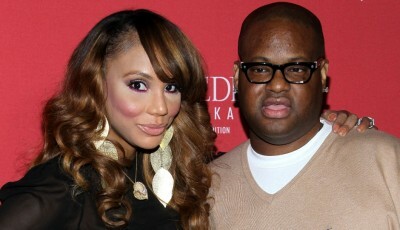 Braxton Family Values star Tamar Braxton has filed for divorce from husband Vincent Herbert. He is expecting a baby with his mistress. Kyle Richards & Mauricio Umansky's jewelry collection was wiped out - many of the pieces were irreplaceable & the burglars' haul was worth over a $1,000,000. 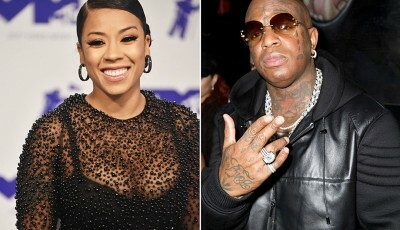 Keyshia Cole has been ordered to pay over $100,000 for attacking a woman at Birdman's condo back in 2014. Real Housewives Of Beverly Hills stars Kyle Richards & Mauricio Umansky’s new home was burglarized while the couple & their children vacationed in Aspen, Colorado. Former Real Housewives Of Orange County star Lizzie Rovsek has filed for divorce from her husband Christian after eight years of marriage. 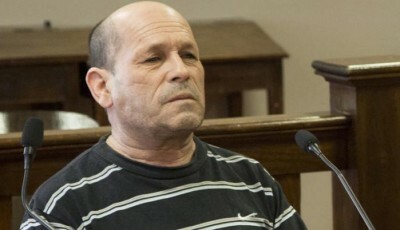 An Argentinian man who fathered eight children with his own daughter during a 22-year reign of terror showed no emotion when he was hit with a 12-year prison sentence. 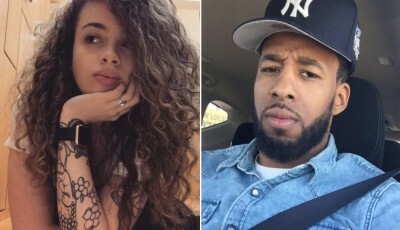 A pregnant mom was found dead Wednesday at the bottom of a basement staircase inside her Brooklyn home & police suspect her husband strangled her. Real Housewives Of Beverly Hills season 4 alum Carlton Gebbia attacked her housekeeper. 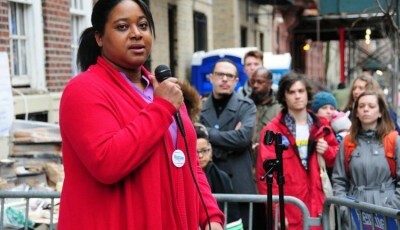 The housekeeper is now suing her. Real Housewives Of New York star Luann de Lessep's friend claims that the man she was found in bed with prior to her arrest, was previously a boyfriend. Real Housewives Of New York star Luann de Lesseps drunkenly attacked a Florida police officer after she was discovered trespassing in a hotel room.